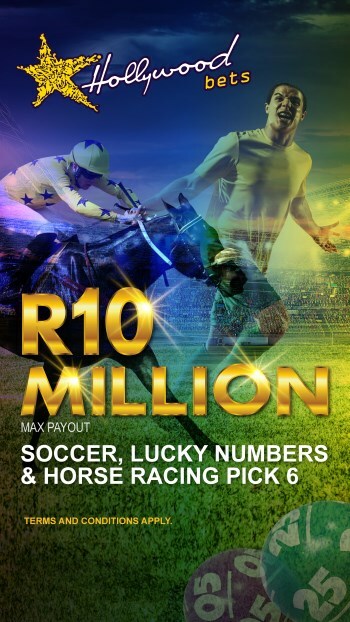 Stand a chance to win a R500 betting voucher in this week's edition of Predict and Win! Head over to our Facebook page and comment your entry on the competition post! 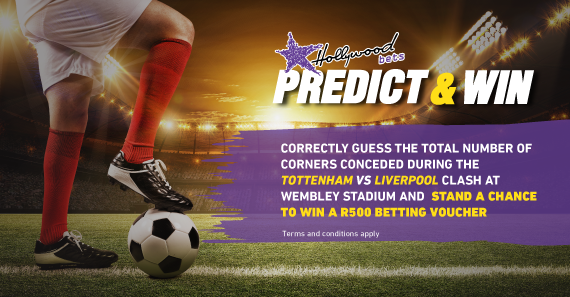 Simply predict the total number of corners conceded during the Tottenham vs Liverpool clash at Wembley Stadium and stand a chance to WIN a R500 betting voucher! This competition will run from Friday, 14 September 2018 – Saturday, 15 September 2018. Entries must be received before the Tottenham vs Liverpool match kicks off at 13.30pm on Saturday the 15 September 2018 (the “Closing Date”). Hollywoodbets accepts no responsibility for any entries that are incomplete, illegible, corrupted or fail to reach Hollywoodbets by the relevant closing date for any reason. Proof of posting or sending is not proof of receipt. Automatically generated entries or entries via agents or third parties are invalid and shall not be considered. To enter the competition, simply predict the total number of corners conceded during the Tottenham vs Liverpool clash at Wembley Stadium. Contestants will need to put their answer in the comments section of the post on the Hollywoodbets main Facebook page. 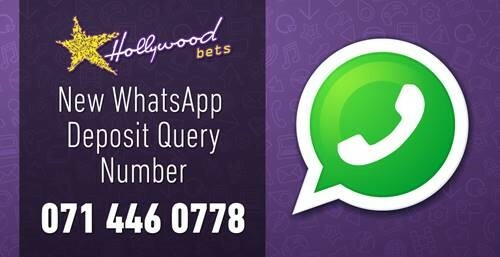 Entries on Facebook must be posted to the official Hollywoodbets Facebook post in the comments section. Entries on personal Facebook pages will not be considered - this includes shared posts. Only entries in the comments section of the official competition post on the Hollywoodbets Facebook page will be considered as valid. Only one entry per person will be counted as valid. If the contestant enters more than once, the first entry will be taken into account only. The winner will be selected randomly via a draw from all valid and correct entries. Edited entries will be considered invalid. 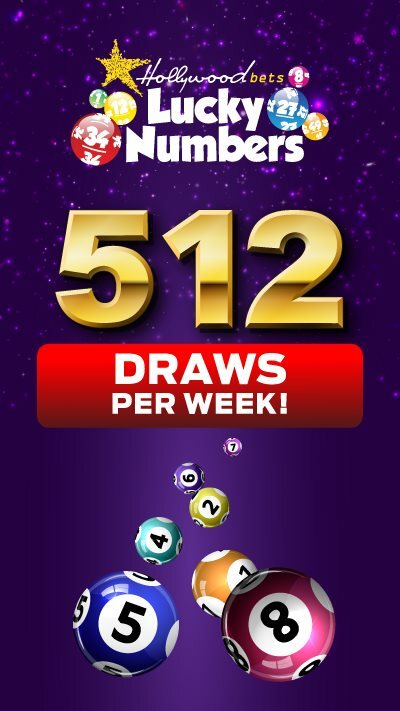 The prize will be a R500 betting voucher that will be deposited into the winner's activated Hollywoodbets account, if the client does not have an account they will need to register and FICA the account before the amount is deposited. The winner will be announced on Monday 17 September 2018. 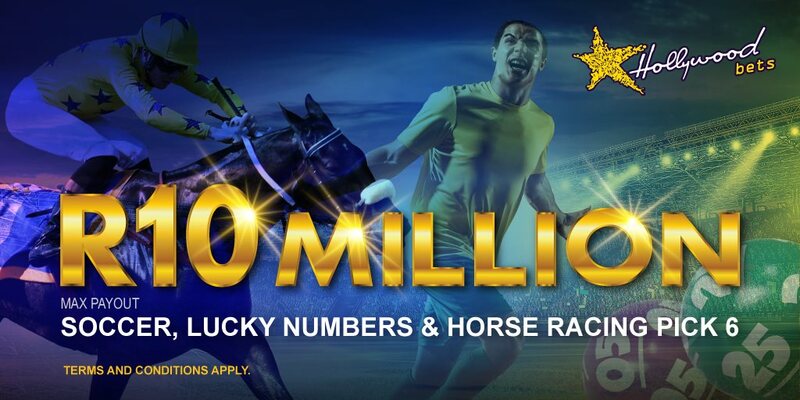 In order for the winner to withdraw their prize, they must turn over the R500 with a bet of odds at 5/10 or greater. Please note that the entrant will NOT need to turn over the entire R500 at once but can do so in stages. The winner needs to be over the age of 18 and have a valid South African ID document / Passport. The winner will need to provide us with a copy of their ID/ Passport and their Hollywoodbets account number in order to claim the prize. Hollywoodbets’ decision regarding the winners is final and no correspondence related to the entry will be considered. Winners will be notified via a Facebook inbox message. • to receiving communication from Hollywoodbets' sponsors and partners. The winners agree to take part in reasonable post-event publicity and to the use of their names and photographs in such publicity, subject to the winner’s right to decline participation in any such promotional activities. Hollywoodbets and its authorised agents reserve the right to vary, suspend, postpone or terminate the competition and any prizes which have not already been won, or any aspect thereof, for any reasons whatsoever and without notice. 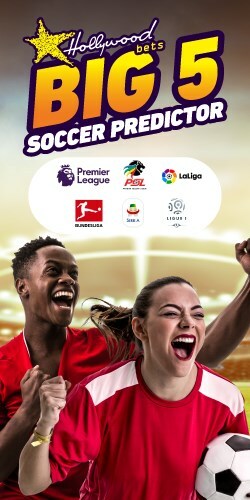 In such event, you hereby waive any rights or expectations, which you may have against Hollywoodbets or its authorised agents and acknowledge that you will not have any recourse or claim of any nature against Hollywoodbets or its authorised agents. Every entrant participating in the competition shall be deemed to have acknowledged and accepted these terms and conditions by virtue of their participation. 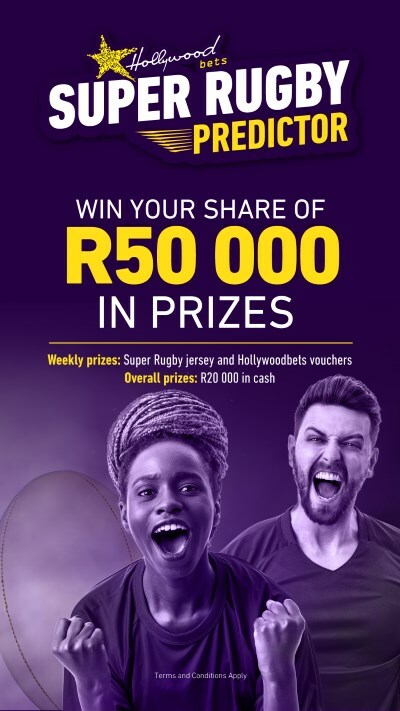 This competition is not open to employees of Hollywoodbets, Racing Distribution, Winning Media or Star Merchant employees as well as employees of Hollywoodbets-managed entities or related affiliate companies. By entering and participating, the entrant agrees to hold harmless, defend and indemnify Facebook from, and against, any and all claims, demands, liability, damages or causes of action (however named or described), losses, costs or expenses, with respect to, or arising out of, or related to (i) entrant’s participation in the competition, or (ii) entrant’s participation in any prize-related activities, acceptance of a prize and/or use or misuse of a prize (including, without limitation, any property loss, damage, personal injury or death caused to any person(s). By entering and participating and/or accepting any prize, the entrants, participants, users and/or winners hereby indemnify, release and hold harmless Hollywoodbets (including its subsidiaries, associate companies and affiliates), its directors, employees, agents, suppliers and contractors from and against any actions, claims and/or liability for injury, loss, damage, expense, claim and/or damages of any kind resulting in whole or in part, directly or indirectly, from participation in the competition, and/or the use, acceptance or possession of a prize, and/or participation (or non-participation) in a prize-related activity. Entrants by virtue of participation understand that information provided is collected by Hollywoodbets and not by Facebook. These terms and conditions are also available by phoning 087 353 7634 (standard Telkom rates apply). Companies in the Hollywood Sportsbook Group are licensed betting operators. Hollywoodbets supports responsible gambling. No persons under the age of 18 years are permitted to gamble. Winners know when to stop. National Gambling toll-free counselling line 0800 006 008.